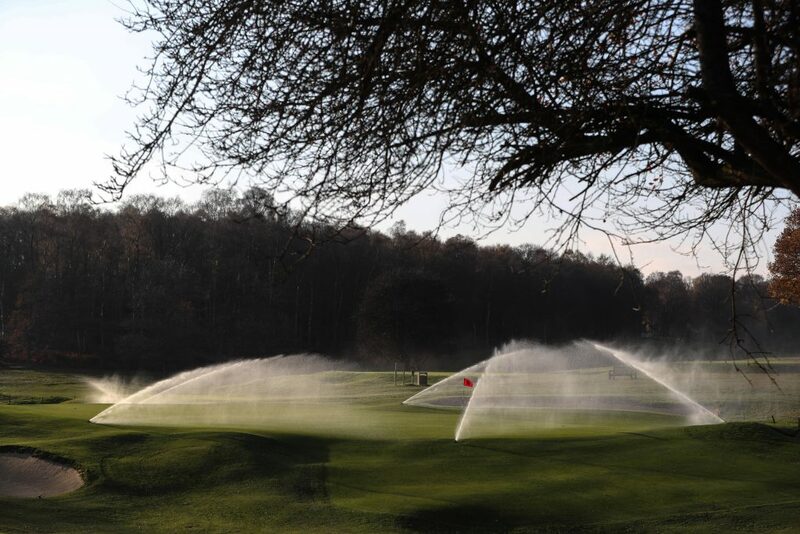 With the new irrigation system having done wonders on the greens, tees, surrounds and approaches despite the extreme weather, James and the team have been blown away by the results. Prior to the instalment, James visited several clubs to see different irrigation systems at work. Despite originally considering another brand, after watching the Toro Lynx control system in action James decided there was no question it was the superior option. “It became evident very quickly that Toro was the way to go, with extra features like the weather station, Turf Guard wireless soil moisture sensors and the fact you can control it from anywhere gives you complete peace of mind.